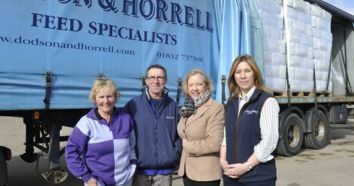 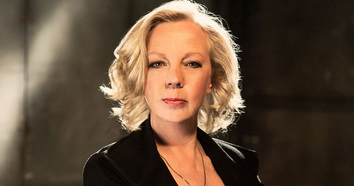 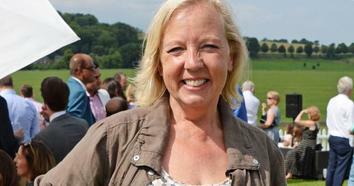 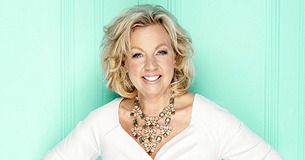 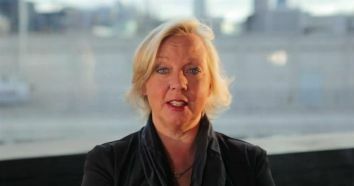 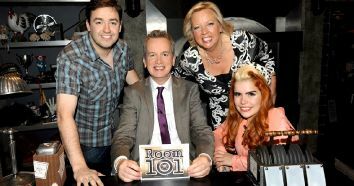 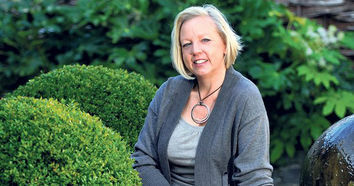 Deborah Meaden talks about pink harem trousers, Queen Elizabeth I, and how smart Craig Revel Horwood is. 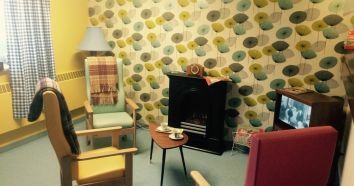 If you are a member of the media and would like to use any of the images then please make a note of the relevant reference codes and contact us via the form below. 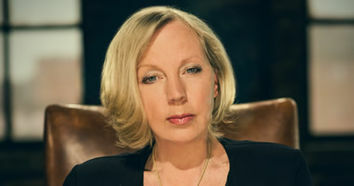 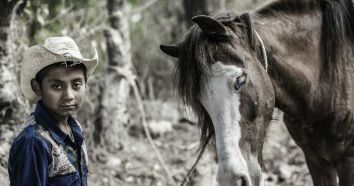 Photography by Jon Freeman and courtesy of the BBC and are watermarked here for copyright protection.